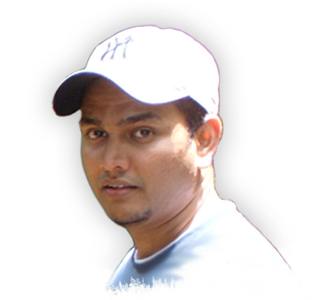 I'm a senior web developer with over 10 years experience of Internet / Web development in commercial environment. I'm a Microsoft® certified professional developer with experience in web development and custom development using .NET frameworks and other web technologies. Over 7 years background in diverse facets of .NET development, encompassing analysis, design, development and execution of business applications. I consult by not applying a "one size fits all" approach, but I tailor my approach to each situation. I work with clients and understand their expertises and utilize my collective knowledge and experience to ensure the best possible outcome. 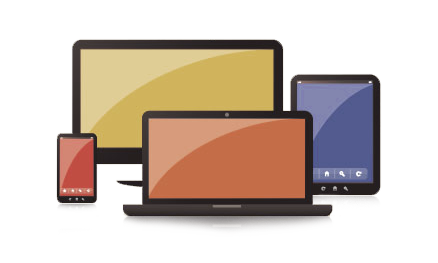 I design artistic and appealing websites that combines content and design to communicate key messages of the company to a wider audience that will lead to customer retention. Its a great way to tell your story. I code efficiently and cleanly. Details are important and I pay a great deal of attention to them. So anything I code will load quickly and works across browsers and most of the mobile devices. I deliver a great service regardless of your size. I fact I am enthusiastic about start-ups and small cap companies and love to build long lasting relationships. The list highlighted below are just some of the tools and technology I use on a regular basis. Please contact me if you have any special requests or needs.